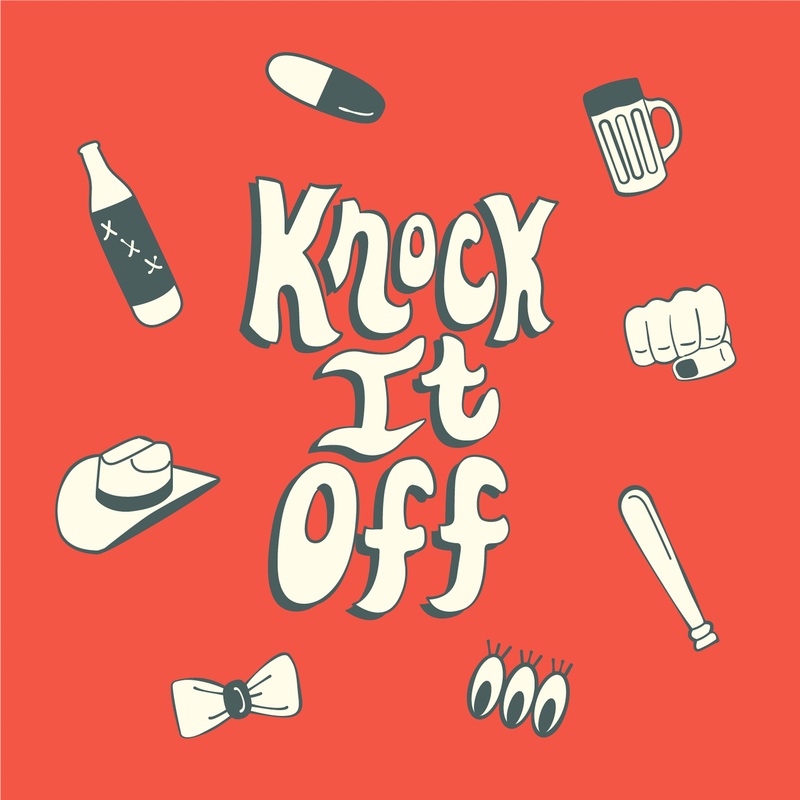 A psych-rock dream, “Knock It Off” finds Magic Bronson indulging in a trippy moment of fun. There’s something unnervingly catchy about Magic Bronson’s new single: A psych-rock dream, “Knock It Off” bounces along with a kind of free-spirited, carefree charm that’s perfect for sunny bliss and summer’s heat. Atwood Magazine is proud to be sharing “Knock It Off,” the lead single off Magic Bronson’s upcoming EP, due out this fall. The duo of Michael Nicastro and Matthew Lieberman teamed up with a new producer for their latest project, which follows a string of well-received singles, two EPs and a debut album over the last five years. In truth, Magic Bronson have been a “buzz band” since the very beginning: Their 2014 full-length Wildlife spent seven weeks on the CMJ Top 200, and 2016’s self-titled EP was a cult favorite amongst the blogosphere. They’re currently on tour with Transviolet, with additional dates planned for the fall in support of the new EP. Magic Bronson have transformed tremendously over the past five years, and they will continue to do so over the next five: The pair “never write the same song twice,” a motto every artist ought to at least consider embracing. Nevertheless, what’s truly striking about the Los Angeles phenomenon is their ability to maintain and develop a signature “sound” throughout their tenure. It’s the weirdness of fantasy meeting reality – of feeling totally alien to your own world, a world you thought you understood and knew. Everything is up in the air; everything is down on the ground. Clean, clever, and fantastically hypnotizing, “Knock It Off” is a fun song that heralds a new era for Magic Bronson. There’s no telling what plans the band have in store music-wise, but it’s clear that they are still only scratching the surface of their musical potential, experimenting with sounds, rhythms and textures and letting their creativity flow naturally – taking inspiration from wherever it just so happens to be found, from album art to fantasies and beyond. Stream Magic Bronson’s “Knock It Off,” exclusively on Atwood Magazine!